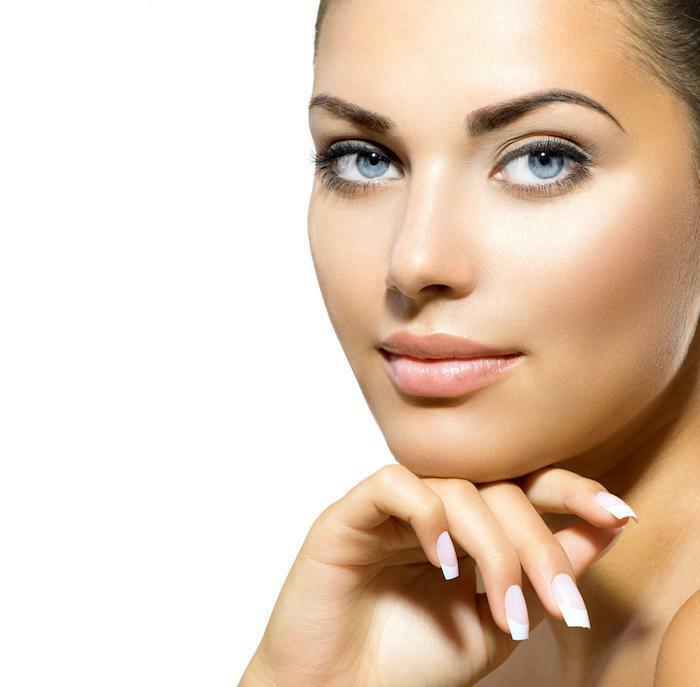 Blepharoplasty, or eyelid surgery, is a common procedure. Popular with both men and women, the surgery is designed to remove and tighten up excess skin for a bright-eyed, fresh appearance. 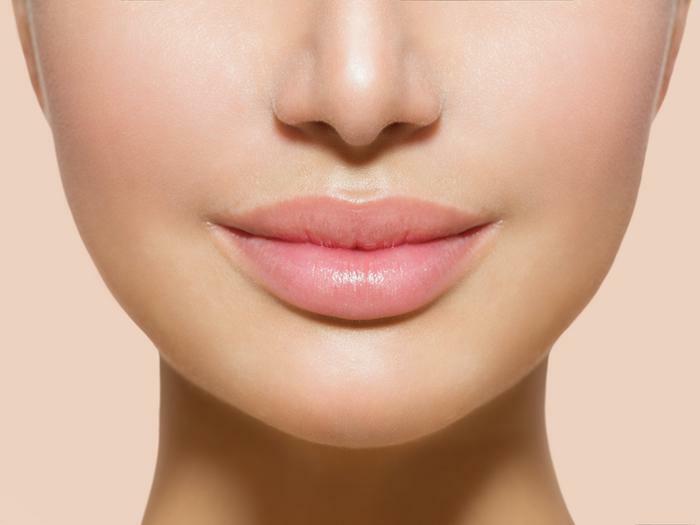 With selfies having a big impact on plastic surgery, more people are searching for ways to look younger and get rid of those dark, under-eye bags that make them look exhausted. 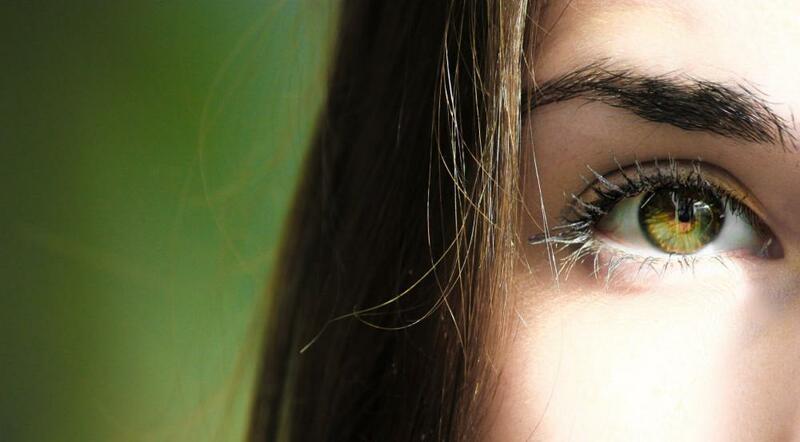 Yet others opt for eyelid procedures when their sagging upper eyelids get in the way of their peripheral vision. 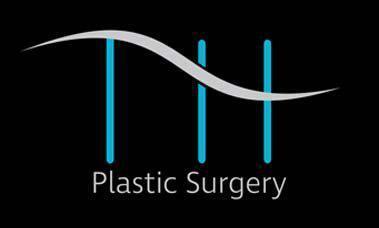 Blepharoplasty is a minor procedure that can lead to a major improvement in your appearance. If you’ve decided that an eye job is the way to go to take years off your face and eliminate droopy eyelids, here’s what you’ll need to do to prepare for the procedure. Before the procedure, Dr. Husain will give you a list of instructions tailored to your needs. However, there are eight important things you need to do in preparation. Make sure any questions you have regarding the procedure have been answered to your satisfaction. Let Dr. Husain know if you have any allergies. Avoid ibuprofen and aspirin drugs before your surgery. If you know of critical medical conditions that affect your health, be sure to discuss them with him. For instance, kidney problems, respiration issues, and blood pressure can all have an effect on the surgery. Remember to fill all your prescriptions before your operation. Dr. Husain will prescribe pain medications and antibiotics, so do remember to mention any allergies. Stop smoking a few weeks before surgery. Smoking can hinder your healing process. Stop consuming foods and drinks 12 hours before your operation. This is standard procedure for going under general anesthetic. You should also avoid alcohol for 24 hours before your operation. Make sure you take along your medical or insurance cards on the day of the procedure. Before you go in for your procedure, wash the area to be operated on with just soap and water, and don’t wear any makeup. Unless the plastic surgeon’s office agrees to arrange transportation for you, you will need to plan a ride home. Make arrangements for someone to stay with you for a little while after surgery until you can get around on your own. Prepare some meals in advance that you can freeze and use when needed. Plenty of fresh fruits and vegetables will help speed up your recovery, so stock up before surgery. Before the surgery, Dr. Husain will ask you to complete certain lab work and tests. Make sure you complete all the tests to avoid complications that might arise during the procedure. The night before your surgery, wash your hair and face. Do not apply any makeup or creams, and don’t wear jewelry. You should also remove nail varnish if you are wearing any. Plan to wear comfortable clothing, like a shirt with buttons on the front. Pack your sunglasses to wear on the way home as your eyes may be sensitive. After the procedure, Dr. Husain will give you a list of postoperative instructions. Be sure to follow them for a fast and healthy recovery. If you’re tired of looking tired, or droopy eyelids are affecting your vision, it may be time to consider blepharoplasty. With minimal downtime and a quick procedure, you could be looking younger and fresher in no time at all. Book a consultation with Dr. Tarik M. Husain, MD PA today to discuss your options.